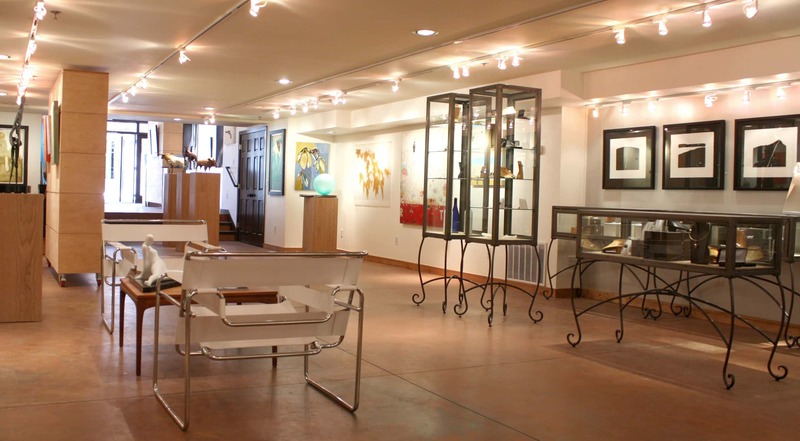 J GO Gallery is the newest project of Judi Grenney, former owner of Phoenix Gallery, and creative artist and architect Curtis Olson. They have curated a collection of contemporary art for the New West with an exciting line-up of new artists and the best of the Phoenix artists as well. J GO features art for the new west, Sparkle and Bling fine art jewelry and WonderBox, objects of art + curiosities. Sparkle and Bling is a collection of handcrafted fine art jewelry by American Craft Council artists and international designers. Each piece is alluring, vivid and unique. The Wonder Box is in an historic silver vault at our 408 Main location. A trove of strange and curious art; Wonder Box is a contemporary art interpretation of the Victorian era curiosity cabinets.